Thank you! Your MABO Membership Fees have been successfully processed and received by MABO. Once subscribed, check your email inbox (including spam folder) and click on the confirmation link to verify your email and complete the process! More information on the clinics including times and locations will be announced in the coming weeks. 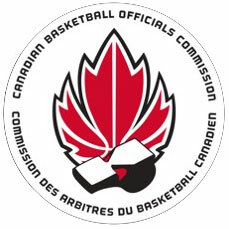 Should you have any questions on this process, please contact the Basketball Manitoba office at (204) 925-5775 or email info@maboref.com. Good luck with the upcoming season!